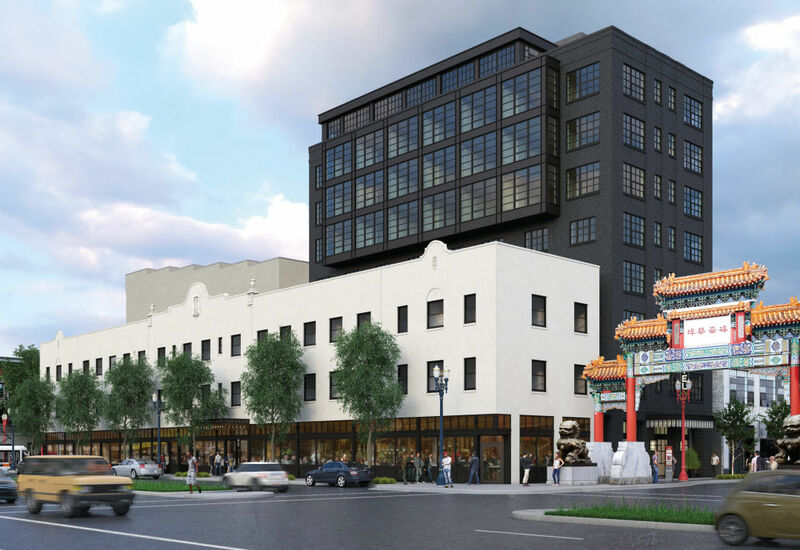 When Naito Development scooped up the century-old Grove Hotel in 2014, Bob Naito’s Portland peers thought his $22 million investment in seedy Old Town/Chinatown was a bit of a gamble. 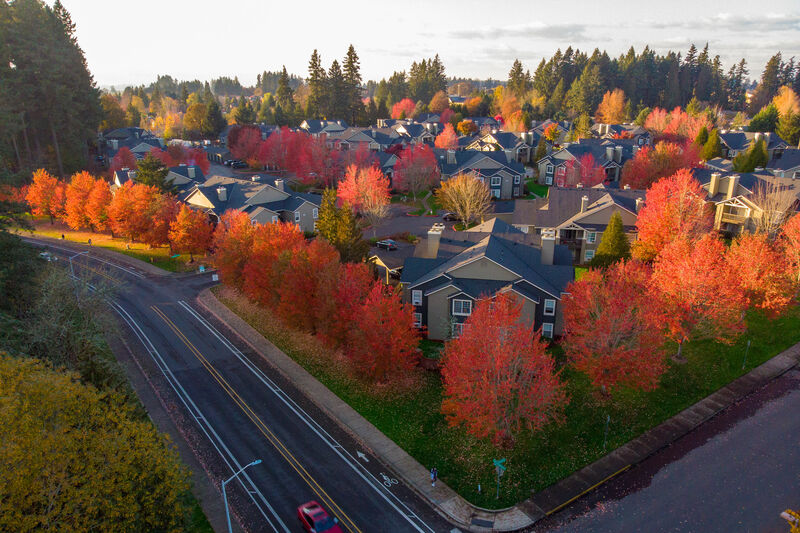 Four years later, the Portland real estate tycoon—the developer behind the nearby Lan Su Garden and the Pearl’s Ecotrust building—could be forgiven for feeling vindicated. 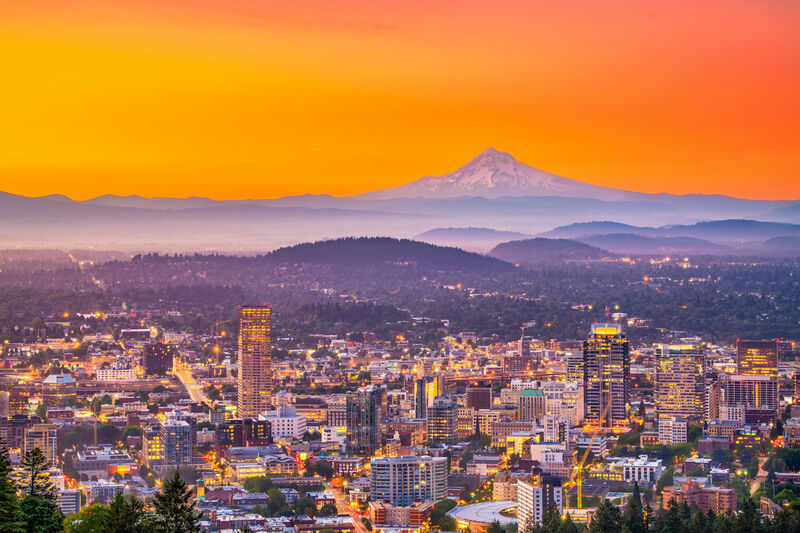 Hoxton’s arrival in Portland came as a surprise ... even to Bob Naito. The developer’s original vision was to transform the sad, three-story stucco building, which sits just west of the iconic Chinatown gateway, into a 113-room boutique hotel with a new nine-story tower. By November 2017, Naito’s hotel looked ready to open. Then it didn’t. Naito had sold it to Hoxton’s owner, Ennismore International, for an undisclosed amount. Will Old Town’s rough edges deter Hoxton’s globe-trotting clientele? 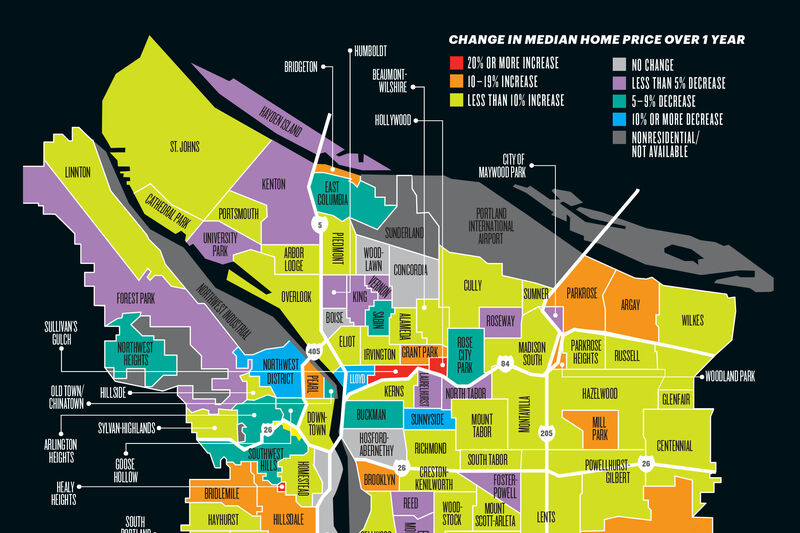 (High crime rates and proximity to homeless shelters continue to be associated with the area.) Griffin brushes off the issue. “The brand has a history of opening in transitional neighborhoods and being part of that fabric of change,” he says. Either way, the neighborhood is in for upheaval.